The CLC Cradle Boat: Build Your Own Baby Cradle! CLC Cradle Boat 3' 11" 13 lbs. 26 in. 30 lbs. After we observed several clever builders making 1/2-scale Eastport Prams to use as "cradle boats" for babies, we decided to make up a proper kit. What a great gift for new moms and dads! The CLC Cradle Boat is an exact 50% replica of the Eastport Pram, 47 inches long. The hulls are identical in nearly every way, especially the hull shape, and construction is similar. We've tweaked the interior to better suit the little ones, who won't need a rowing seat and daggerboard trunk just yet. The CLC Cradle Boat shifts into first place for "easiest kit in our catalog." We've gone to great pains to limit the number of hours and the skill required. All the parts are cut on our computer and fit perfectly. We've drilled the holes for you where temporary "stitches" of copper wire hold the boat's handsome shape while you epoxy the planks. Bulkheads drop into slots, so no measuring. No need for fiberglass, so you're spared that step during construction, though the Cradle Boat is sturdy enough to get banged around the way things do in houses with kiddies. We estimate about 30 hours to do a first-class job of construction. Plenty of time before Christmas. The rockers have a gentle slope for an easy motion with pint-sized sailors snoozing aboard. Recognizing that little sailors soon become bigger sailors, the CLC Cradle Boat's rockers can be turned around in moments to create a solid (non-rocking) base. 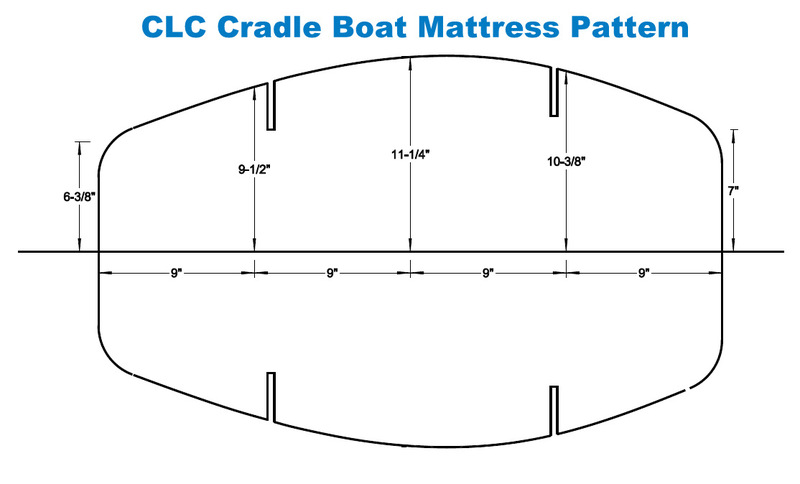 Now your Cradle Boat is a lovely place to store pillows or stuffed animals or toys. It would be a perfect bed for a pet weighing less than 30 pounds. Likewise, longitudinal rockers and a straddle seat could be retrofitted for toddlers. Prefer to design and fabricate "davits" for a swinging cradle boat? Just trim off the "legs" that engage the rockers. 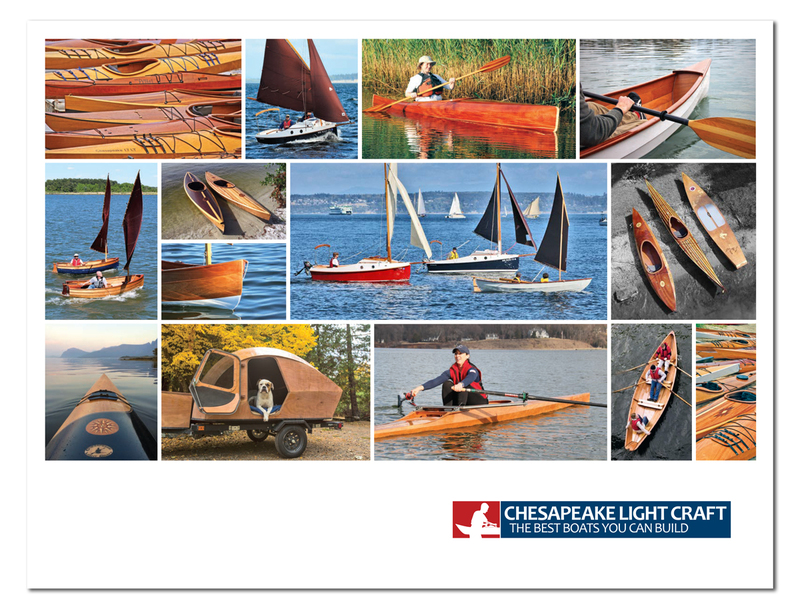 Besides being a perfect gift for the family's newest little boatbuilder, and a unique piece furniture, the CLC Cradle Boat is an ideal first stitch-and-glue project, whether you're planning to move up to the Eastport Pram, Passagemaker Dinghy, or any CLC boat kit. The Cradle Boat is made with the same A+ quality marine-grade okoume plywood as the rest of our boat kits. It's fastened together and coated with epoxy for toughness, so it will float, but please don't set any children or pets adrift in it. 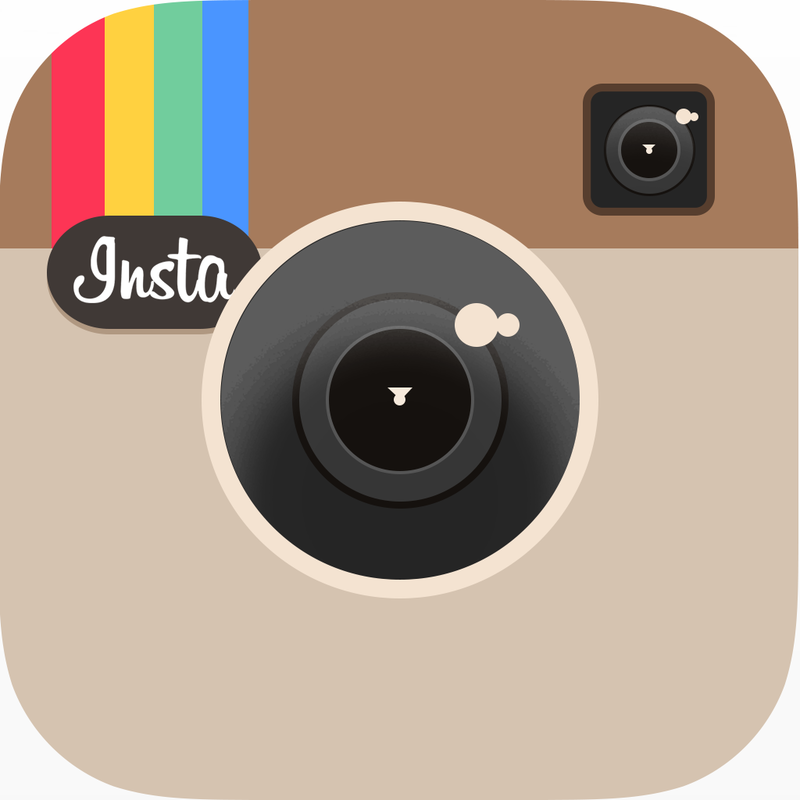 The instruction manual is complete and easy-to-follow. ("Step 1: Make baby.") Plans builders get full-sized patterns for every part. 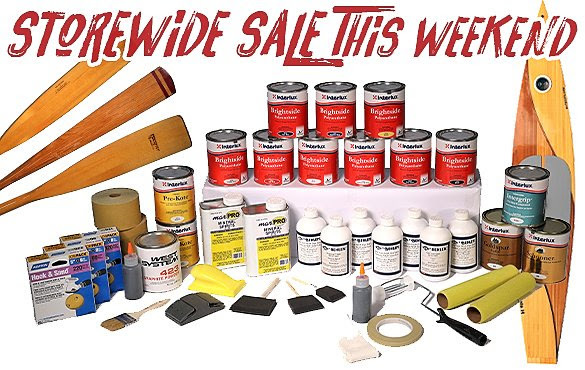 Shipping on the kit is a flat rate of $75 anywhere in the Lower 48. Sailed off on a river of crystal light into a sea of dew.